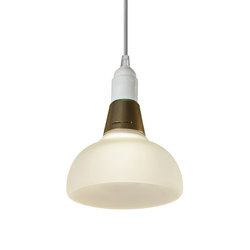 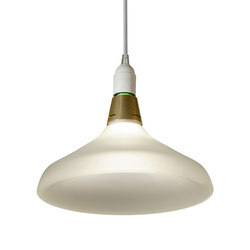 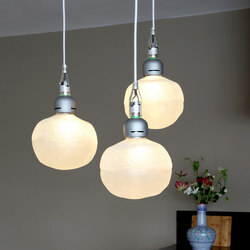 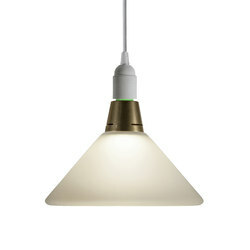 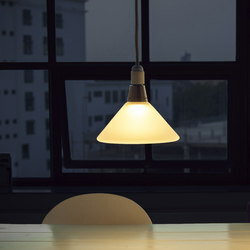 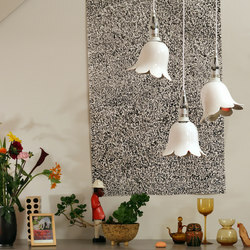 Booo is an Eindhoven based lighting company that blends design and technology in the field of home lighting. 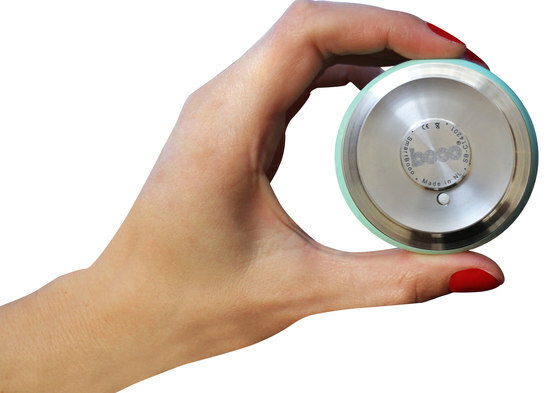 With technology for our homes rapidly improving, Booo defines its territory in making this technology easy to understand and to use. 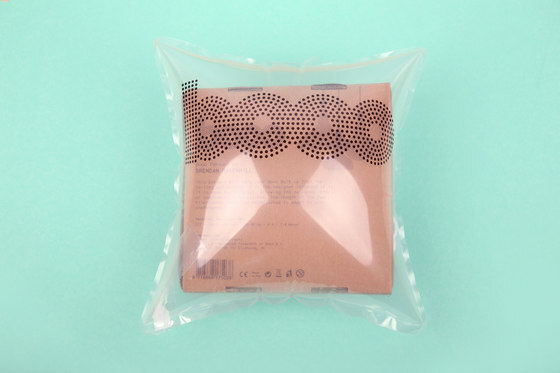 So the design of Booo's products and of their user function is essential. 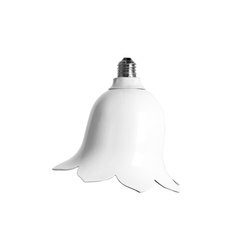 As an example, Smart Booo - a smart dimmer - lets you choose which light you want to control by simply approaching the device to the light. 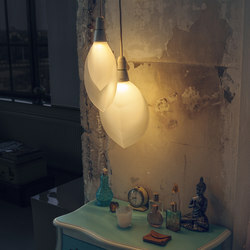 Booo's lamps for their part are designed by different international designers and are also lightbulbs, so that users don't need two objects. 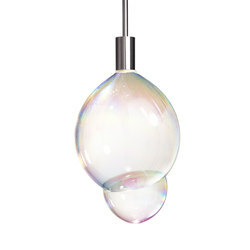 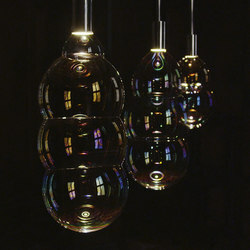 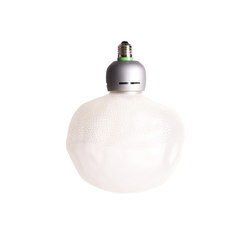 Booo also creates experimental lighting, such as the bubble lamp which creates real soap bubbles as a replacement of a lamp shade. 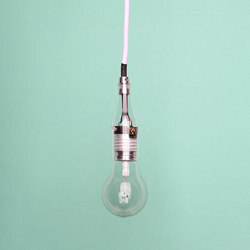 They present these at different events around the world such as the Design Week in Milan and DesignMiami in Miami. 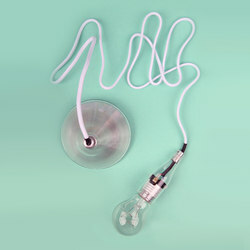 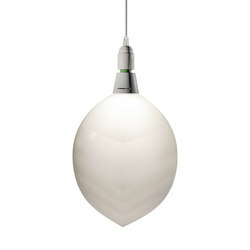 Booo's next show will be at the upcoming Milan Design Week in April, where a new floating lamp will be unveiled.